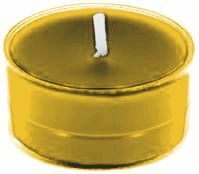 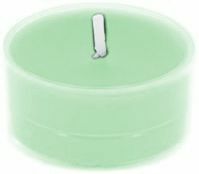 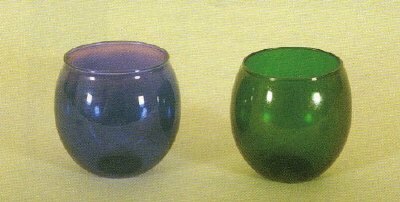 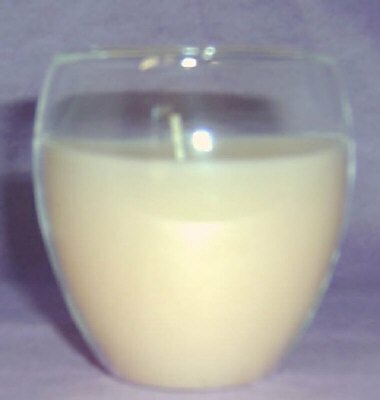 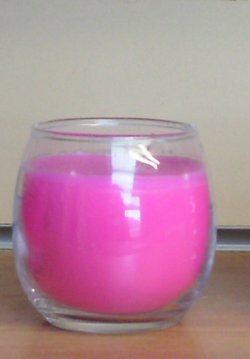 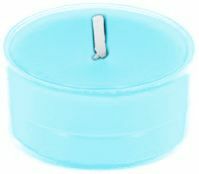 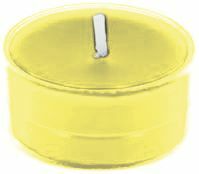 Wax colour of your choice filled Oval, egg shape fine glass tea light holder. 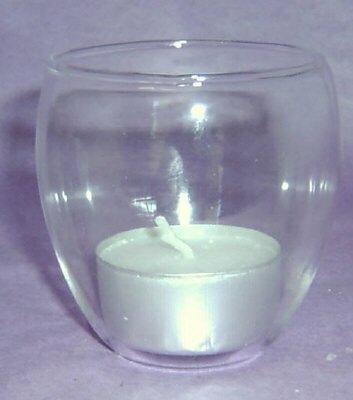 Dimensions 2.5 inches tall, x 1.5 inches diameter base, 2 inch diameter top, oval shape. For colours see drop down box. 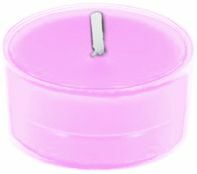 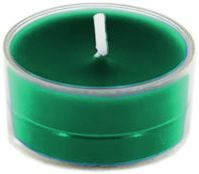 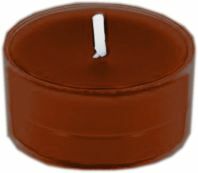 This product also comes filled with wax see product code 867 also will fit our product code 1220, & most t lights. Burn time approx 18 hours.